PSU is one of the most important components of any computer. We can say that this is the “heart” of the system unit, and without this heart the remaining PC parts will not work. 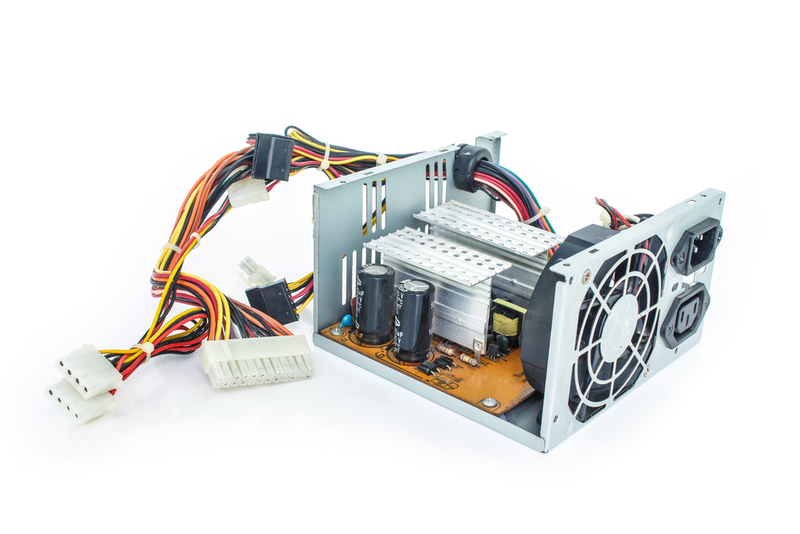 Choosing the right power supply unit is not only a guarantee that all computer parts will work without failures due to a lack of power or its insufficiency, but also it provides quiet, stable operation of the system unit itself. In this article we will examine what to look for in order to choose the right power supply. 1. Why is it important to choose the right PSU? The overall stable and uninterrupted PC operation depends on how well the energy from the power supply unit goes to the computer components. As you know, any PC part, be it a hard drive, GPU, motherboard or another, can fail if you instantly disconnect it from the power supply. Accordingly, the PSU must operate in such a way that the energy is supplied constantly to all parts of the system unit and there are no unexpected failures. The incoming voltage varies due to imperfections in the network. Accordingly, if the power supply unit is of poor quality or chosen incorrectly, it will not cope with the tasks assigned to it, which will lead to the supply of excessive or insufficient voltage to the computer parts. In the first case, PC parts may burn out, and in the second case they may start operating incorrectly (up to the spontaneous system reboot). 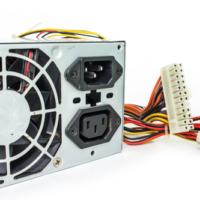 At the same time, a good PSU should not only work correctly, but also be quiet, so that the system unit as a whole does not make much noise during operation. The first thing you need to pay attention to when buying a PSU is power. If the power supply unit is not powerful enough for those parts that are installed in the system unit, your computer will not turn on at all. If we are talking about a gaming computer, it is better to purchase a PSU that will be slightly higher in power than it is recommended for all its components. PSU up to 400 watts. Unlike the previous version, such a power supply unit can cope with a high-end processor, but only if the GPU does not additionally load it. PSU up to 800 watt. This power supply unit is currently enough for the most productive home computers. It can handle a powerful processor and a powerful GPU (or several GPUs). Having decided on the power, we recommend focusing on the “80 Plus” marking. All modern power supply units undergo special certification for energy saving standards, which is what this label says. Large manufacturers certify all their PSU models to meet this standard, and they have to receive a bronze, silver, gold, platinum or titanium level. The better is the quality of the PSU parts; the higher is its level. But even bronze models are better than those that do not have the “80 Plus” marking at all. 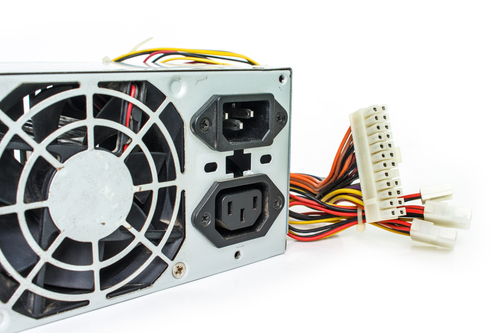 The next point that you need to pay attention to when choosing a PSU is the cooling system. Low power units usually are equipped only with a radiator for cooling. Accordingly, such models are very quiet. 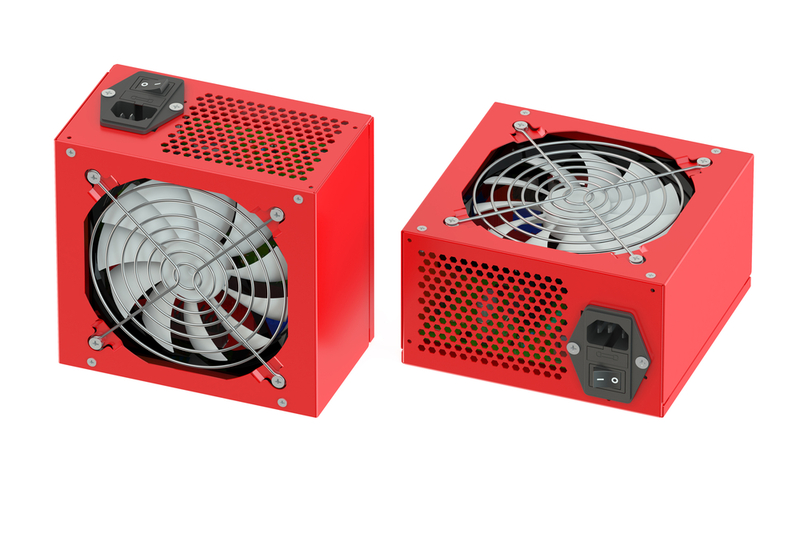 More powerful power supply units are equipped with a fan for cooling, which is more efficient, but makes more noise during operation. The most modern options are using a hybrid cooling system, that is, during everyday tasks, heat is dissipated by the radiator, and at high loads there will be additionally connected a fan. Also, when choosing your PSU, pay attention to what kind of plugs are required specifically in your case for powering all PC parts. For example, you can find models without power for SATA-devices, while many computers require such a plug.